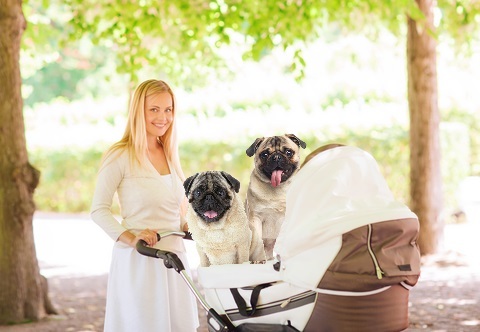 A new ordinance on Daniel Island will require all pugs to be pushed in baby strollers. The new rule goes into effect today and any violators may be subject to later tee times at the country club golf course. The new rule will greatly reduce the number saddy-kins pugs who get too tired on walks. There will also be a reduction in the need for local pet therapists. Now that Daniel Island’s biggest problem has been solved, residents will go back to giving sketchy looks to people walking in the neighborhood who don’t look familiar. 2 Comments on "New Daniel Island Ordinance Requires Pugs To Be Pushed in a Baby Stroller"
Loved this one!!! If only the people here knew I would repost. yall going to have FAT over weight dogs!! now that is cruel! !